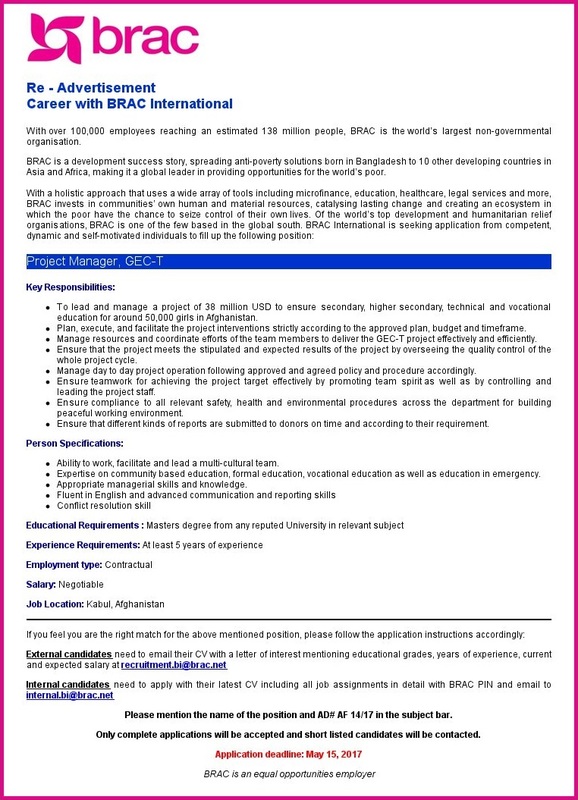 Brac job circular 2017 has been published. It’s a big opportunity to all the people. Because,maximum people want to like a good job. 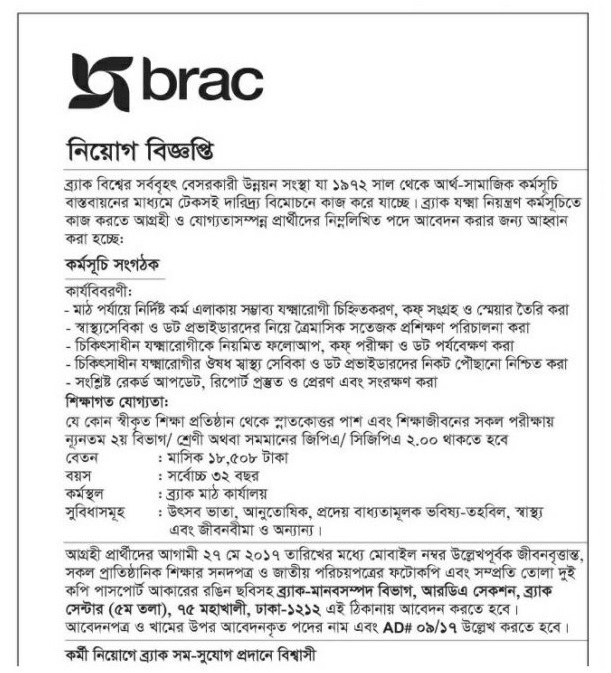 In this case this job circular is too much important for the people. Most of the people are unemployed in our country. This job is very necessary to them. It’s a great honor job. It’s a dream job for the people of our country,If i will be not wrong to say.